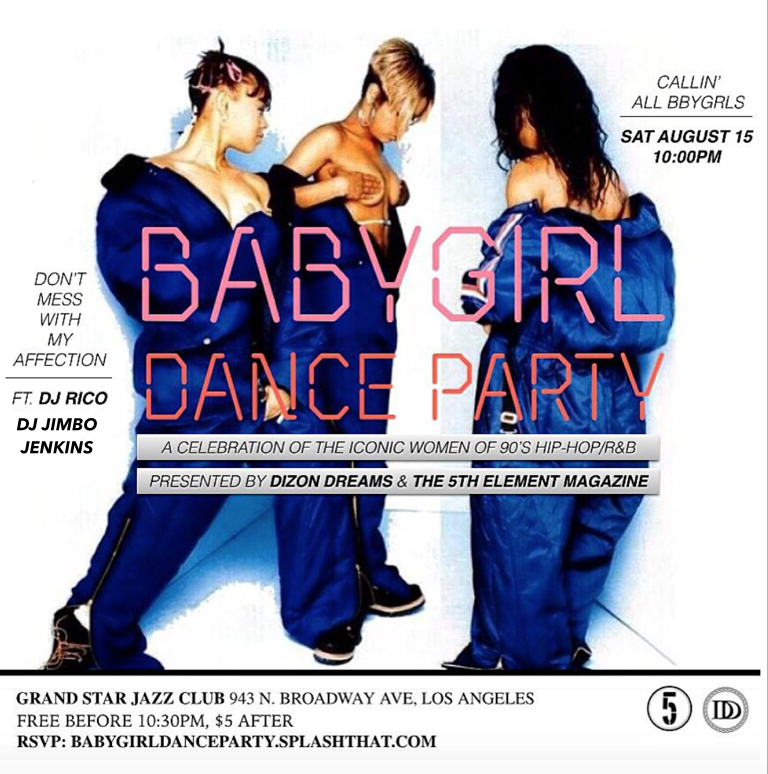 Let’s give it up for the ladies in today’s music industry who embody the soul and essence of the 90s “Babygirl.” All week we’ve been hitting you with that r&b nostalgia in preparation for tomorrow night’s #BabyGirlDanceParty. Without Aaliyah, Monica, Brandy, TLC and the rest of the r&b sirens of that era, there would be no source of inspiration for today’s fresh crop of female soul singers. This new wave of Babygirls have brought back the “street but sweet” personality that is definitely lacking in an era of identical Instagram models. Check out our picks of the eight modern BBYGRLS after the jump and let us know in the comments below who we should have included.